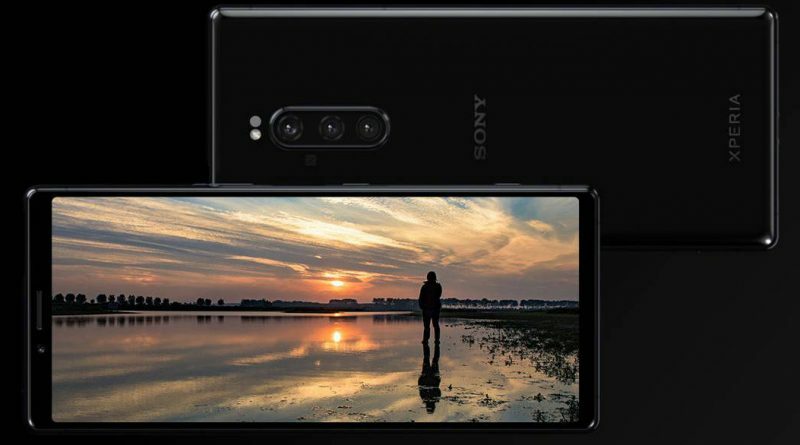 Sony’s intermediate future, the Xperia XA3 Ultra appeared in new renderings this Saturday (3), released by Steve H. – of OnLeaks – in his account on Twitter. 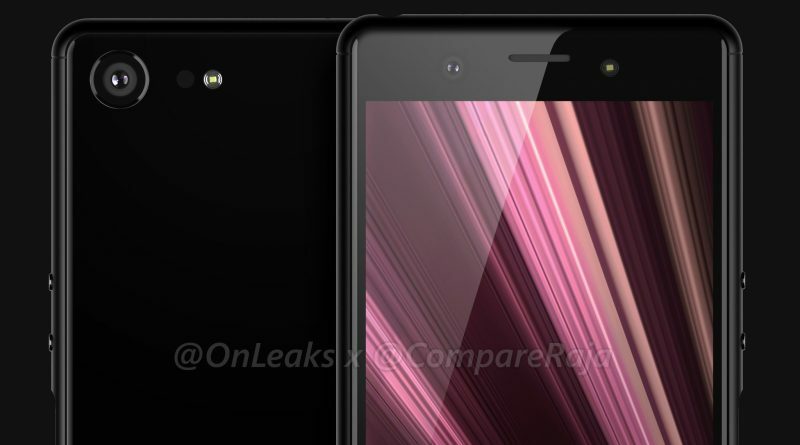 The smartphone appears with thinner edges, two rear cameras and fingerprint reader on the side. As you can see from the pictures, it will probably have P2 connector for headphones on the top and USB-C input with sound outputs on both sides on the bottom. According to the MySmartPrice site , the Xperia XA3 Ultra will come equipped with a 6.5-inch screen and Full HD + resolution, Snapdragon 660 chipset, 6 GB of RAM and 64 GB of internal storage. The camera configuration should be composed of two main sensors of 23 MP + 8 MP – which would confirm the last leaks – and one for selfies of 13 MP. The battery probably will have 3,700 mAh, while the operating system would be the Android 9 Foot.